Swingline Stack and Shred 230x Auto Feed Shredder. Stack. Shut. Done. 230 sheet capacity. Stack. Shut. Done. Quiet Operation. Micro-cut P-5. Manual feed. 7 sheet capacity. Shreds paper clips and staples. Manually shred credit cards and CDs. 9-gallon bin. Intelligent Power Save conserves energy. 2 year limited warranty. 10 year warranty on cutters. 2-5 users. 230 sheet capacity. Auto + jam clearance. Swingline Stack and Shred 230x Auto Feed Shredder. With the capacity to shred 230 sheets of paper at once, as well as paper clips, staples, credit cards, and CDs, this Swingline 1757573D Stack-and-Shred 230X auto feed super cross-cut shredder is just what your office or establishment needs to protect your business and customers! Have you ever wished you could monitor the quality of your water right from your smart phone? Well, now you can! 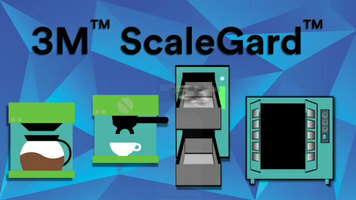 With the new 3M ScaleGard blend series of products, you'll have complete control over the quality of the water being fed to your equipment from anywhere, at any time. Filtering for scale, chlorine, chloramines, and more, this water filtration system is perfect for a wide variety of applications. 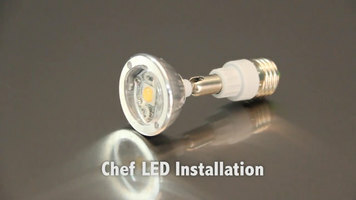 Installing your Hatco Chef LED light is made easy with this step-by-step guide! It’s always best to store your knives in a way that keeps your employees safe and reduces the chance of damage to the blades. 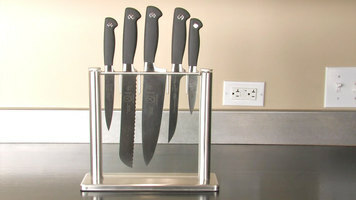 To learn about some safe knife storage options, check out this short video.